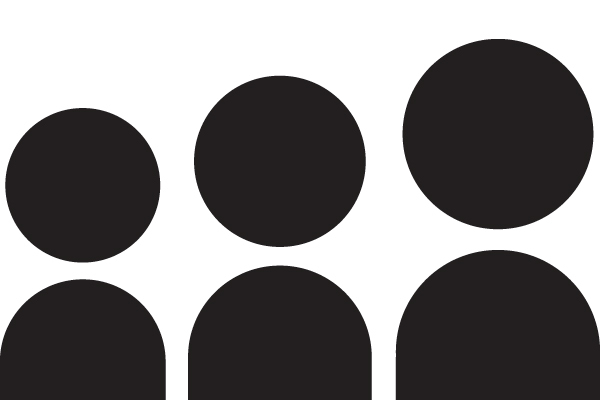 Myspace has one of the largest catalogs of music on the web, created by thousands of your favorite artists. Every artist with music on the site has a radio station. By hovering over their profile picture, you will see an orange play button appear. Click it to start playing their radio station. 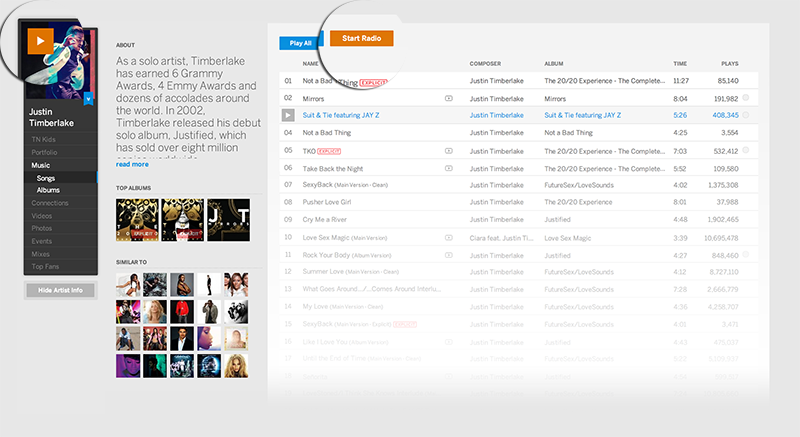 You can also select the Start Radio button at the top of their catalog page. If you are unsure what Artist Radio station you want to listen to, click the Discover > Radio section to browse Featured stations. 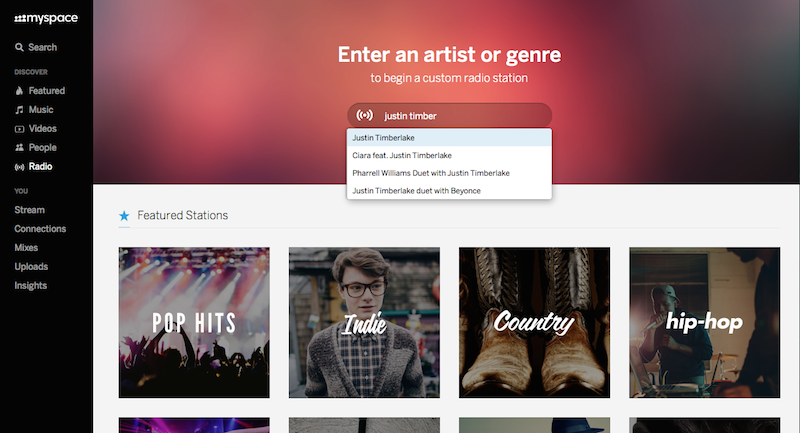 If your station plays an artist you want to hear more of, search for the artist at the top of the radio page, and select them to queue their radio station. Its that easy.